Rocky could have been a contender. 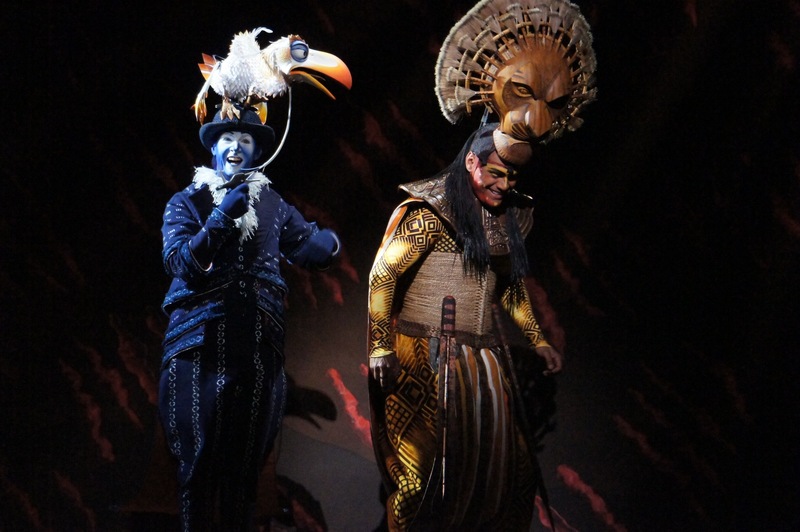 Blue chip title, beloved song writing team, high production values, legendary Broadway house. The final twenty or so minutes are quite exhilarating, but they come too late to save a passive, dreary, serious evening that has long put out the fire shown by the initially revved-up audience. Saturday night on Broadway. A new musical. A full house. The crowd cheers and roars when the lights go down The opening boxing scene makes a solid start, but it is all downhill for the next two hours until the climactic title fight between underdog Rocky and champ Apollo Creed. Compared to, say, Aladdin, where the house is whipped into an ever-increasing frenzy, Rocky is downbeat, dry and downright dull. 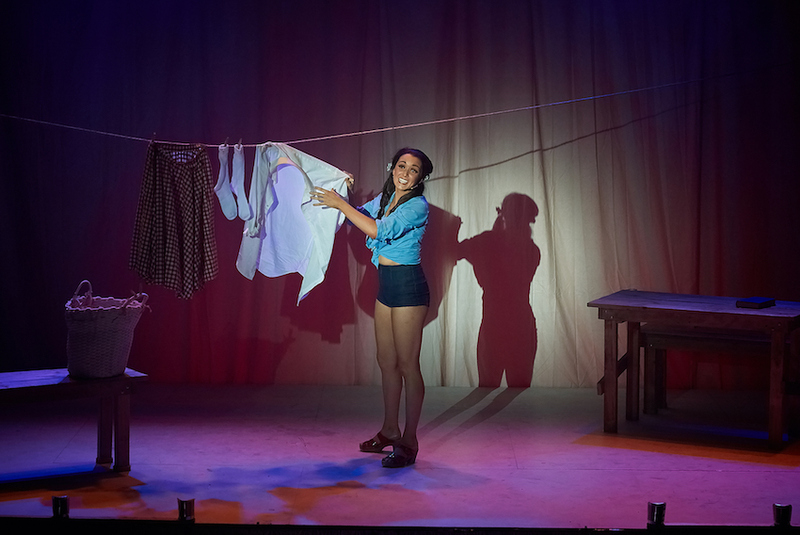 The stage production successfully recreates the iconic 1976 movie, but does so perhaps too well for its own good. The quirky film romance had a certain charm with close-ups of shy Adrian and lovesick Rocky, but on stage the pair make no sense, with Adrian’s character even less fleshed out than in the film. It’s boy-knows-girl and boy-gets-girl without the interest of the boy-loses-girl step. Legendary book writer Thomas Meehan (Annie, The Producers) gives the musical a streamlined flow and contributes some half decent laughs, but overall cannot raise the central stretch beyond its moribund roots. Sylvester Stallone is co-book writer in this adaption of his breakout movie script. Set designer Christopher Barreca clearly had a large budget to play with in creating the epic settings. Towering concrete pillars, concrete floor and metal fittings create working class Philadelphia of 1975. The broader view is reined in for the apartments of Rocky and Adrian, and pet shop, which are seen in lifelike proportions. The boxing ring is flown overhead after its initial use, before taking centre stage for the dazzling finale sequence. Possibly the best re-created movie moment is when Rocky runs up the large set of stairs during his training. On the other hand, the most disappointing adapted moment comes when Rocky is first interviewed on television. The production has two large screens that come down for tv scenes but at that well-known moment when Rocky calls out to Adrian on tv, “Yo, Adrian!” the screens are flown out, and, worse still, Adrian is positioned upstage behind Rocky and crew so we don’t see her reaction. 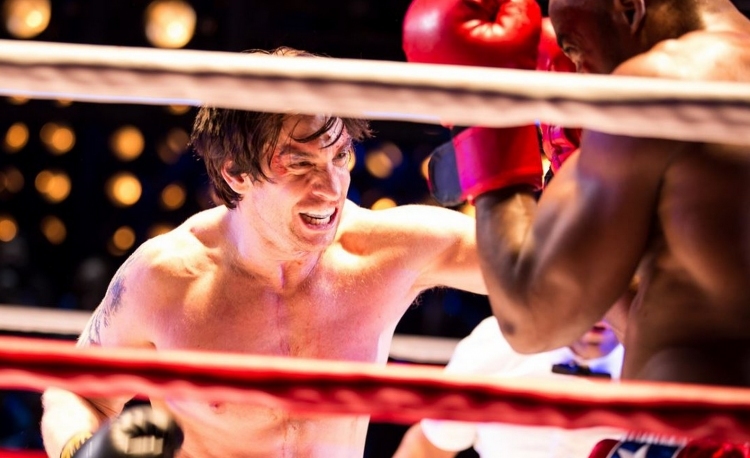 Esteemed music theatre writers Lynn Ahrens and Stephen Flaherty have come up with some fine moments, but their overall efforts are undermined by use of underscoring of the film’s theme music, as well as the use of “Eye of the Tiger” from Rocky 3. The use singing at all just seems jarring for this show, and early songs gave me a sense of what my brothers must feel when they accidentally catch a glimpse of a movie musical. It just did not seem to make sense for the characters to burst into song. Rocky’s ‘I Wish’ song “My Nose Ain’t Broken” seemed to tell us that he wants his nose to be broken, and Adrian’s first song “Raining” told us nothing much at all (apart from the fact that it was raining). 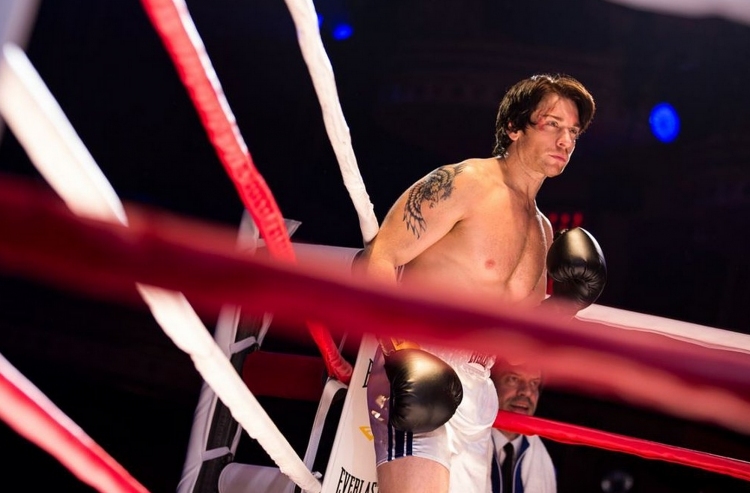 Authentically beefed up Broadway actor Andy Karl gives a truly impressive performance as Rocky. The guy can sing while doing a chin up! It is not his fault that the character is just so dull to begin with. 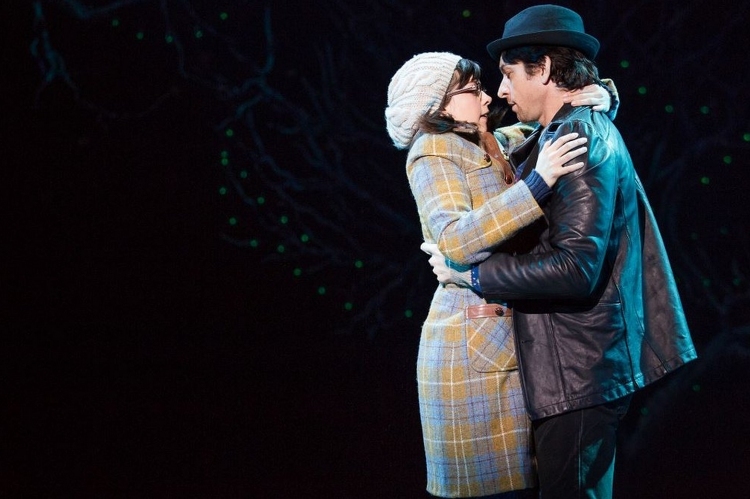 Samantha Shafer filled in for Margo Seibert as Adrian at this performance, and did a lovely job with the singing. Dakin Matthews projects trainer Mickey’s grizzled character with great success. 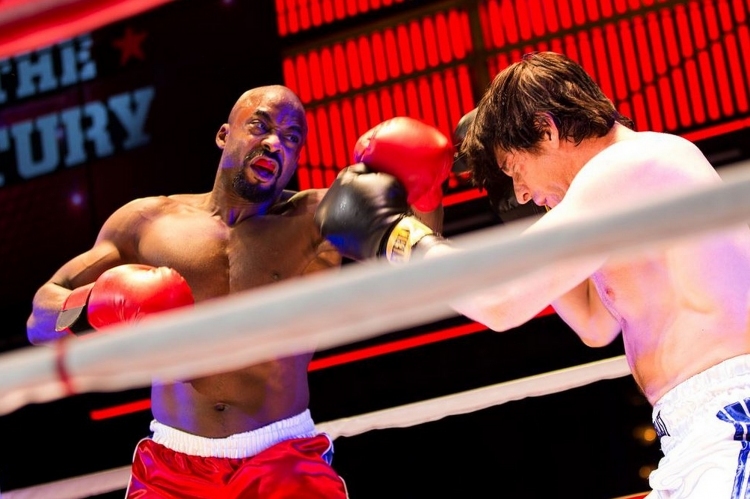 Terence Archie is very well cast as flashy fighter Apollo Creed, although he is given less to do here, which means that the reason that Apollo does not just beat Rocky in the third round is not overly clear. Danny Mastrogiorgio does not stint on the unlikeable elements of Adrian’s selfish, overbearing brother Paulie. Marketing for Rocky is very string, but I cannot help but think that word of mouth will undo all that good work before long. 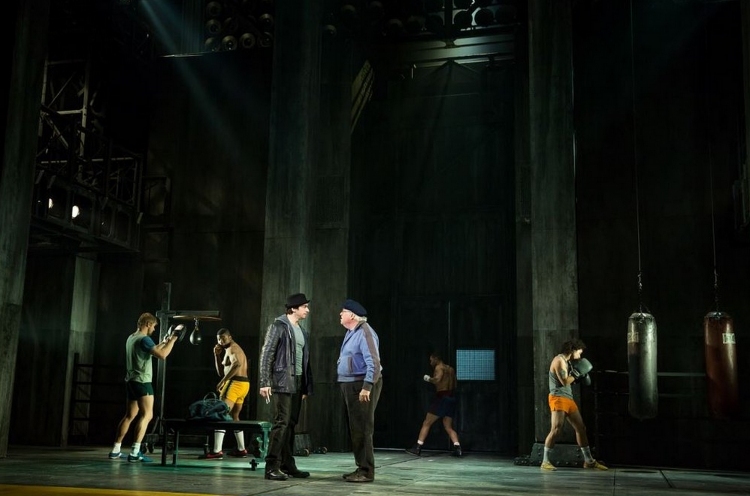 Rocky was reviewed 8pm 12 April 2014 at Winter Garden Theatre, New York where it is playing an open-ended run. Thank you for your review of Rocky, especially like Bullets over Broadway and to a lesser extent, Alladin, that it is based on a popular classic movie. I’m wondering with the amount of money investors spend getting a show to Broadway these days, whether out of town previews are still as common. There was a documentary made a few years ago called Broadway: The Golden Age, which discussed that when shows were in trouble, the writers and composers often did massive rewrites before the show got to New York City. I believe Bullets Over Broadway opened ‘cold’ (but it seems shows are still tweaked with mere days before an official opening night). Was this the case with Rocky? Yeah there is a definitely a bigger than ever trend toward movie adaptions this season.It makes original shows like If/Then and A Gentleman’s Guide… stand out even more. Rocky actually an out of town tryout a loooong way out of town. It began in Berlin in German! 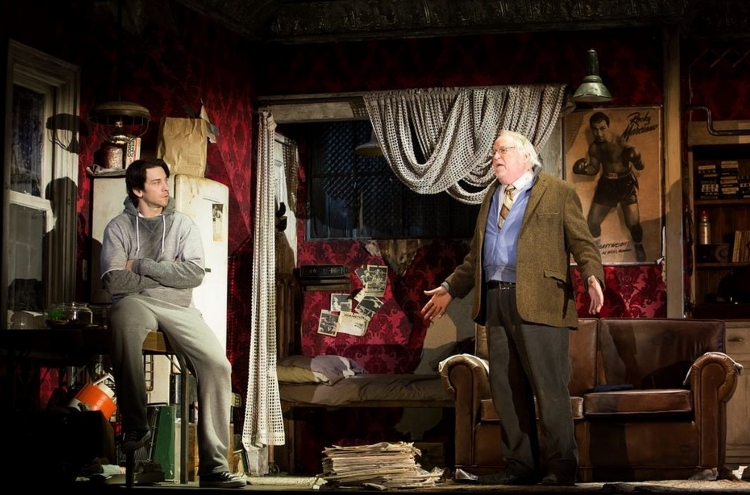 It has the same US writers it has now so I presume they had help translate it into German.It obviously went well enough in Berlin to continue on to Broadway but I cannot see what people liked. Apart fro the title itself, And the last 17 minutes. Another cute thing to mention is that even though Bullets opened straight onto Broadway (after a month of previews), the show within a show has an out of town tryout. This sort of tryout is shown in the musical 42nd St as well. And the out of town tryout of Bombshell in Smash is a very recent example. 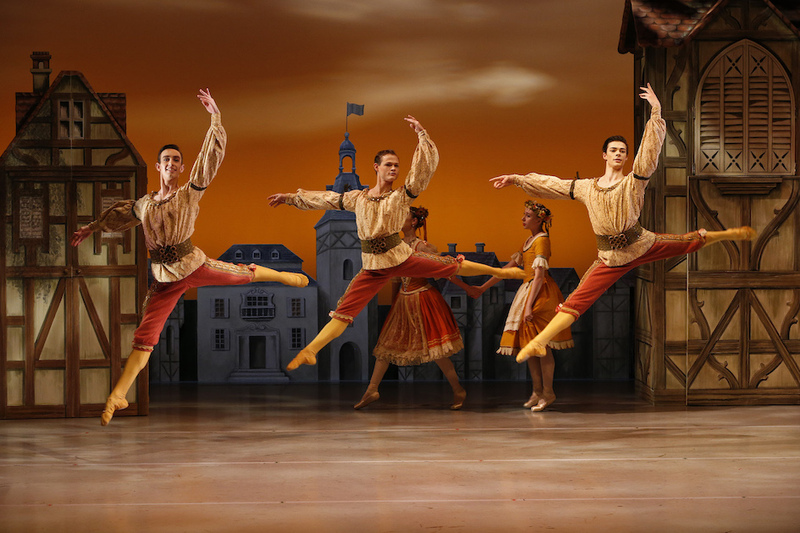 Just under a week to go here and luckily a few more shows to see!